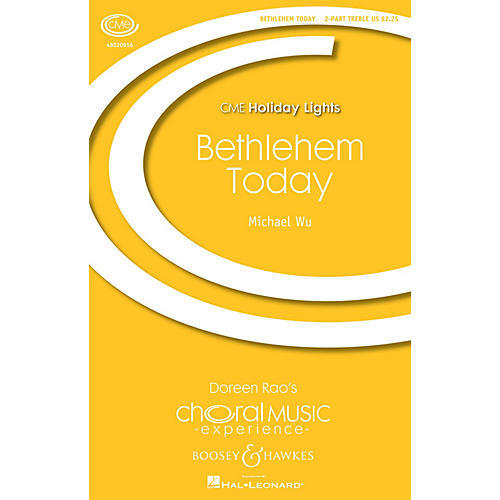 This sacred work for treble voices uses a standard AABA hymn form but with a contemporary harmonic pallet, while the text challenges people to share the spirit of Christmas and its gift of Love every day of the year. Available separately: Parts for brass ensemble and organ. Duration: 3:15. Performed by Bel Canto Chorus, Children's Chorus of Washington with Washington Symphonic Brass, Michael Wu, conductor.